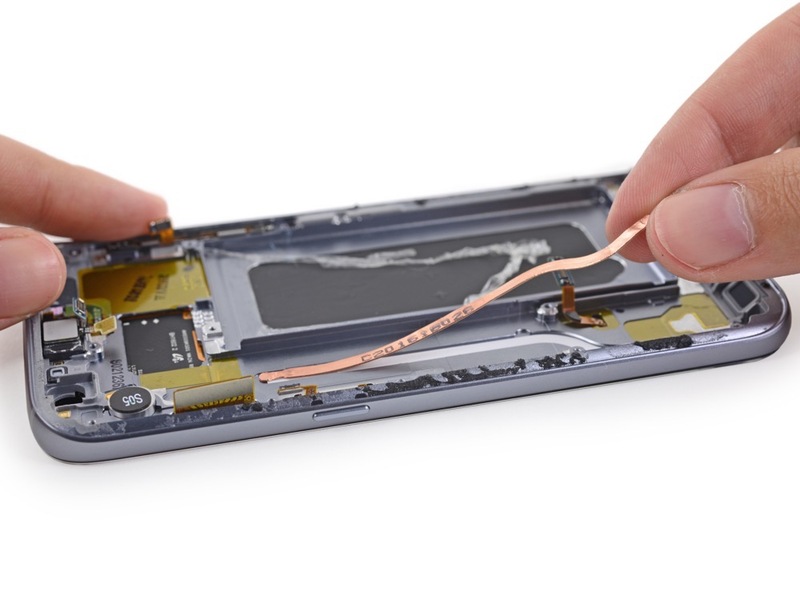 Each time a new flagship device hits the market, you better believe the good folks at iFixIt will tear it down, then report on how repairable that device is. 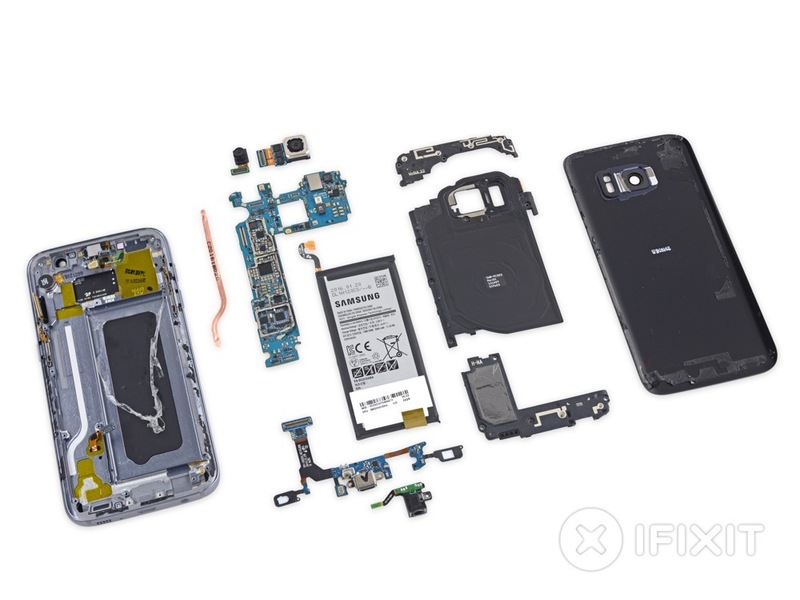 According to iFixIt’s latest teardown, DIYers won’t be too happy with the Galaxy S7 from Samsung, as it received a miserable 3 out of 10 repairability score. This simply means that most folks should not attempt any self repairs should any damage be inflicted on the device. 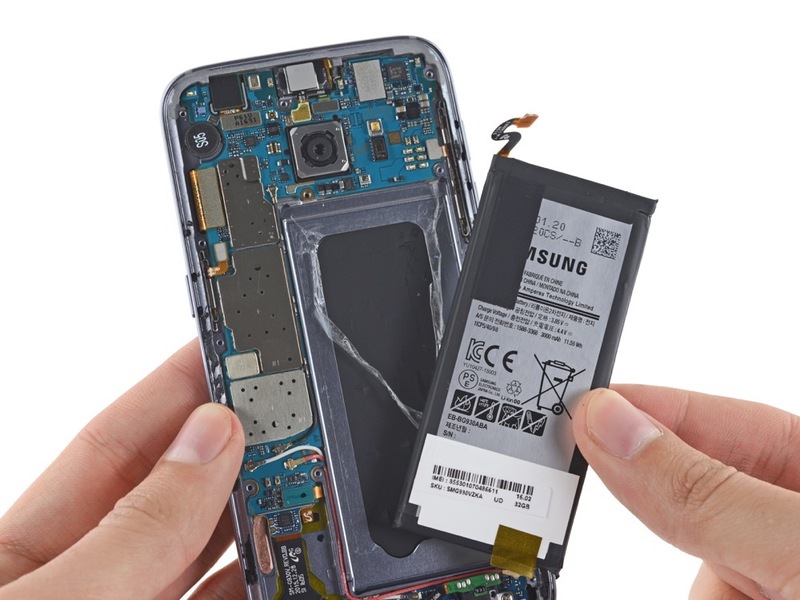 As stated in the teardown, the inability to easily replace key components is what makes the Galaxy S7 receive such a low score. If you break the screen, you’re screwed. If your microUSB port stops working, you’re screwed. 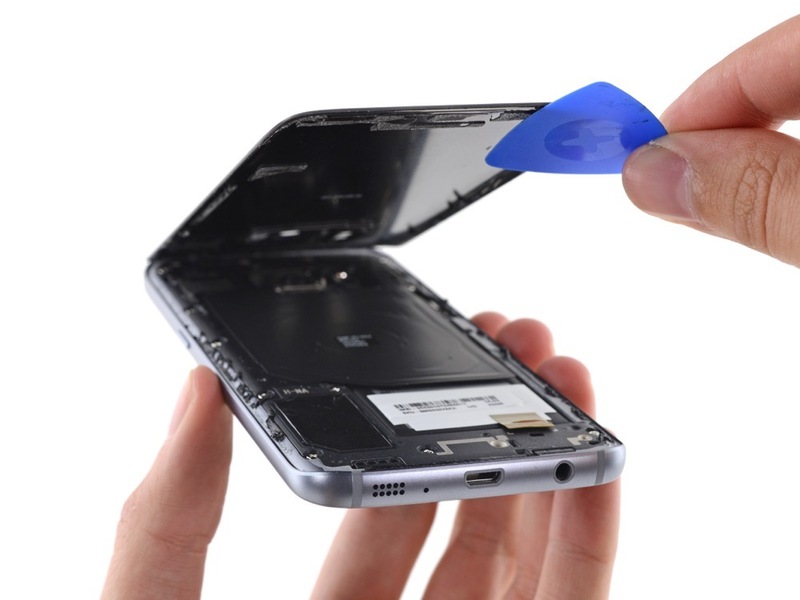 Basically, if anything breaks at all, the process of opening up the device and replacing parts will create a serious headache for any normal consumer. With that said, unless you are a pro, leave the repairs to a professional. For comparison’s sake, the Nexus 6P received a 2 out of 10, and the Galaxy S6 Edge from last year received a 3 out of 10. However, we can still bask in the inner glory of the Galaxy S7, with its Qualcomm-made Snapdragon 820 processor, 12MP Dual Pixel rear-facing camera, and 3,000mAh battery. Check out a few of the photos below to see what makes the Galaxy S7 tick. 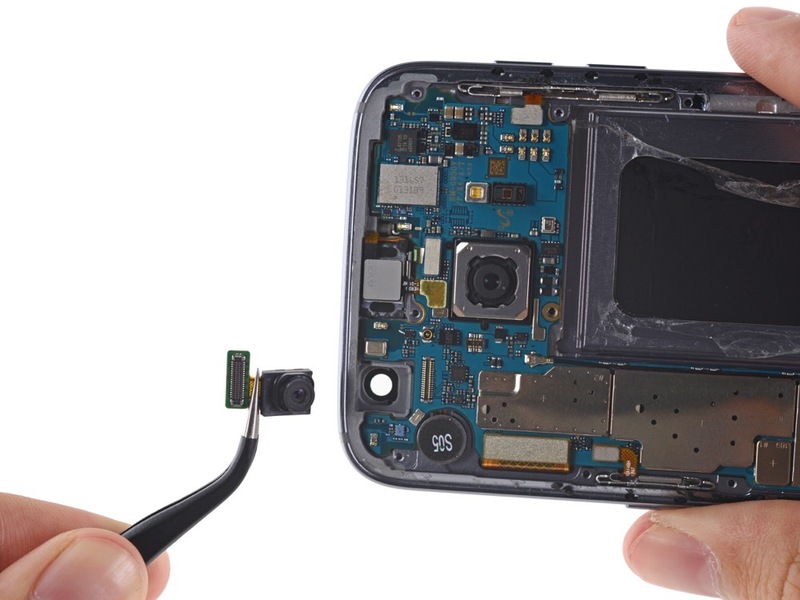 To see the complete teardown from beginning to end, check out iFixIt’s site for all of the nitty gritty details.